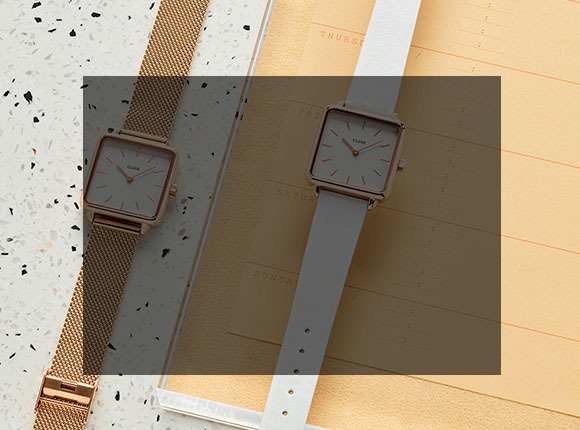 CLUSE is inspired by the beauty of minimalism. 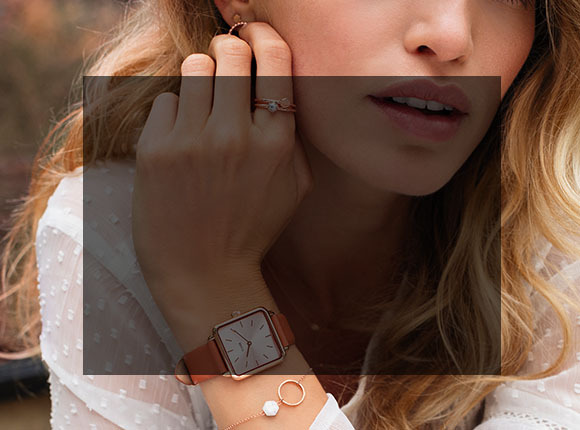 The brand pays tribute to the small, but important things in life and those little moments that make the time stand still. 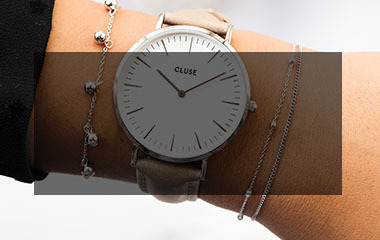 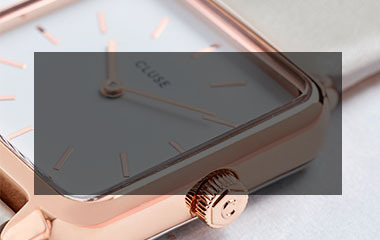 CLUSE watches are produced with attention and care and with a strong focus on materials, quality and style. 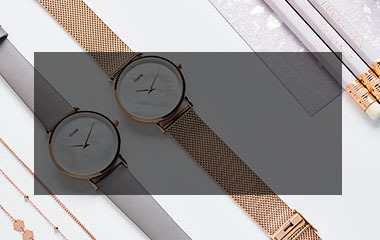 Are you a fashion blogger interested in collaborating?